Getting a chair at an airport is extremely easy but not guaranteed to be available at the exact moment of need for last minute request. 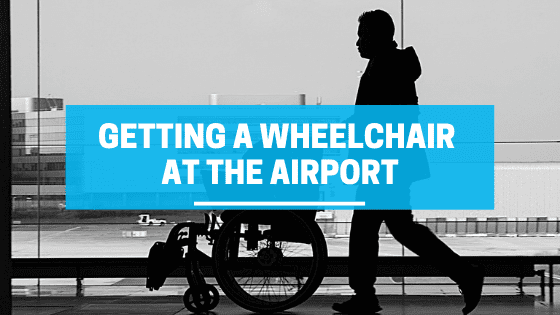 To ensure a wheelchair is available at the moment of need, one must contact the airline so that they can plan out your request for the day of your flight. Many airlines require a 24-hour request so that they have plenty of time to assure equipment and staff are available at the specific time period of need. 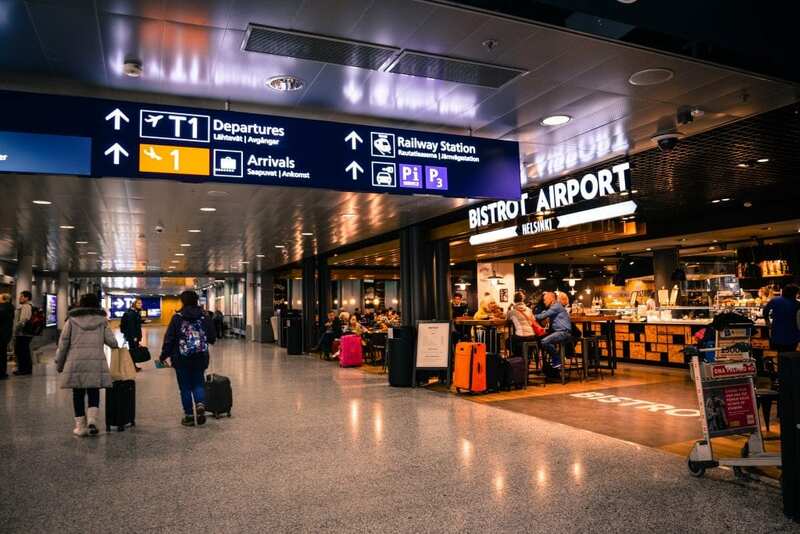 Upon arrival at the airport, it is recommended to grab a staff’s attention in order to be guided to the proper location. One should check in with the staff working the desk in order to communicate your arrival and needs requested. Although some people might forget or not be knowledgeable about the services provided by the airline it is still recommended to communicate the needs of any passenger. Many airlines have wheelchairs set aside for passenger to use even without a request prior to their arrival to ensure the special needs of passengers are fulfilled. Sometimes people use the wheelchairs for personal reasons and if no request is filed there aren’t any set aside for that specific passenger at that particular time. Airlines will not provide electric wheelchairs for passengers in need, therefore, it is important to request a staff that could assist the passenger or for them to travel with someone that can help. This assures the passenger does not experience difficulty while they are traveling due to the fact that they will have assistance immediately when needed. The main reasons that airlines offer manual wheelchairs are because they are more affordable and easier to maneuver in smaller spaces such as the boarding bridge onto the airplane. However, the company Karman has design wheelchairs that come in various sizes to allow users to move around freely without sacrificing comfort or special features offered in their wheelchairs. Thanks to wheelchairs being built in smaller sizes some airline will allow wheelchair users to enter the airport on their own wheelchair up until boarding the plane. This allows wheelchair users to be comfortable through the process of checking in and waiting to board the airplane. All airlines have the best interest for their passengers and will assist them as best as possible but communication and prior planning can assure passengers to have a great experience while traveling by flight with any airlines domestic or international. This entry was posted in Lightweight Wheelchairs, Retails. Bookmark the permalink.